The Kentucky Secretary of State is asking for additional poll workers for the upcoming May 22 primary election. 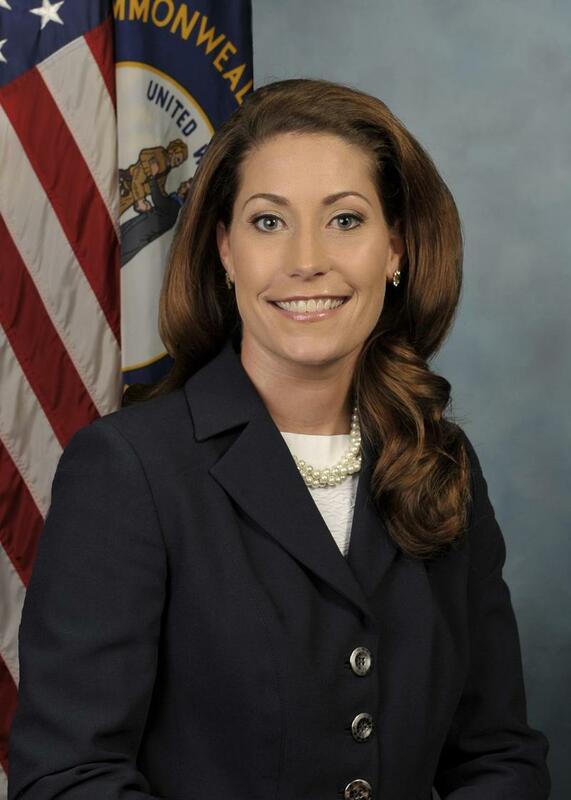 Kentucky Secretary of State Alison Lundergan Grimes says the state’s voter turnout was approximately 59 percent. Kentucky Secretary of State Alison Lundergan Grimes says there’s been a surge in the number of people voting absentee this election. 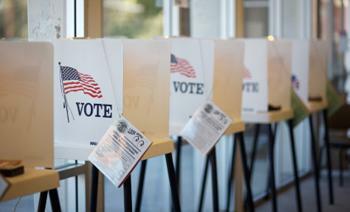 One in ten registered voters is expected to cast ballots Tuesday in Kentucky’s primary election. 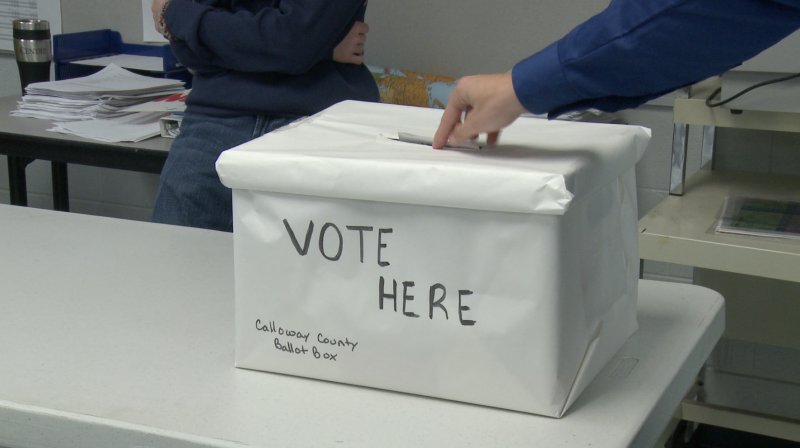 Voters on May 19th will choose their nominees for governor and other constitutional officers. Based on previous elections and the 5,100 absentee ballots cast, Secretary of State Alison Lundergan Grimes predicts 10% of registered voters will go to the polls. 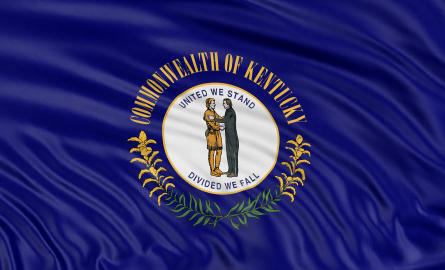 A record number of Kentuckians are registered to vote just ahead of the primary election on May 19, the secretary of state’s office announced Monday. Despite this, voter turnout in this year’s primary is still expected to be low, with estimates ranging from 15 percent down to the single digits. 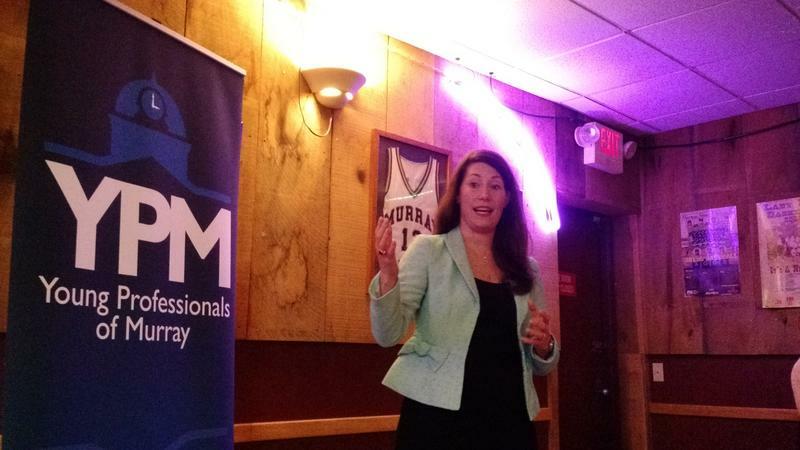 Kentucky Secretary of State Alison Lundergan Grimes says this past November’s low voter turnout was unacceptable. 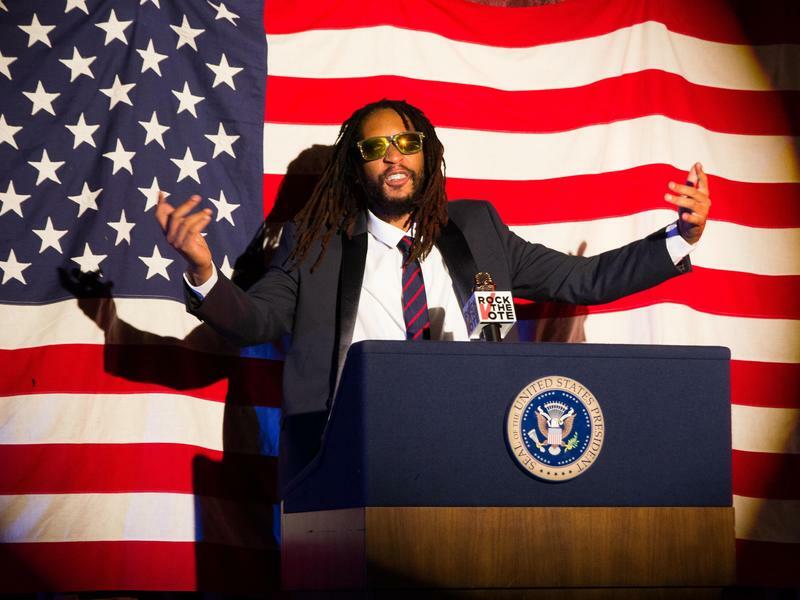 Millennial Voters Are Paying Attention — So Why Don't More Vote? 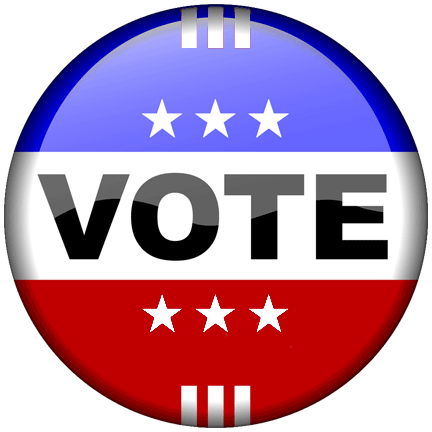 Of the 438,672 registered voters within the WKMS listening range, only 110,670 cast ballots in Tuesday’s primary elections. Voter turnout in the area reached a total of 25.23 percent, nearly matching the statewide turnout of 26 percent.